Malu Productions is currently hiring cast members for various positions including Polynesian Dancers, Hula Dancers, Fire Knife Dancers, Musicians, and Emcees. 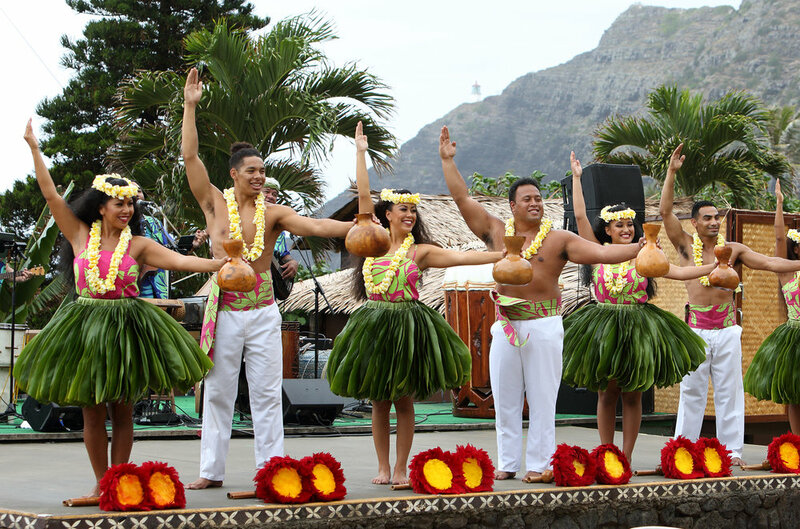 Over the years we have striven to become one of Hawaii's leading entertainment companies. In order to get to this point, and to maintain our status, we take everything into consideration before bringing a new member into our 'Ohana. If you feel you can bring the best version of yourself and are ready to learn and grow, while representing aloha in its truest form, please register to attend our open auditions.